Standard high quality features for a uniquely customized product. 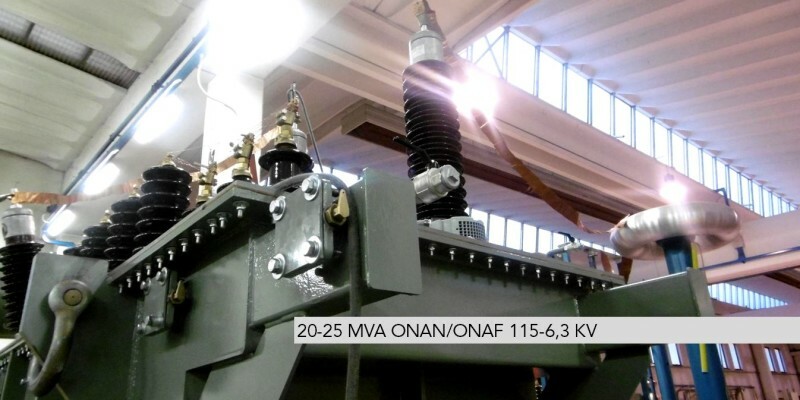 Westrafo designs power transformers with a maximum voltage of 170 KV and power up to 40 MVA. 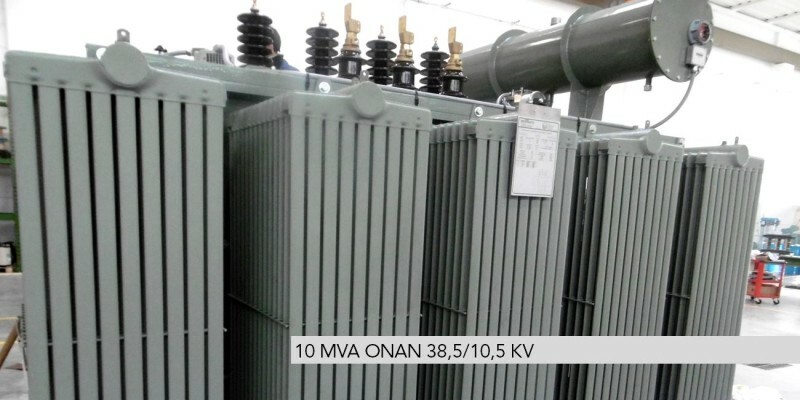 We are specialized in Medium and High Voltage Power Transformers, highly customized in order to satisfy the specific needs of EPCs, Industries, Power Companies, Municipalities etc, providing transformers for Utilities, Step-up unit generators, Step-down Substations, Network line interconnections, Auto transformersand many more applications. 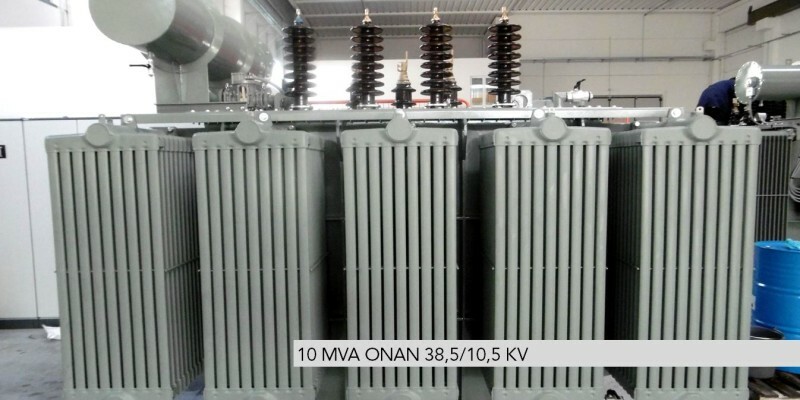 Each transformer is personalized according to the specifications provided by the customer. 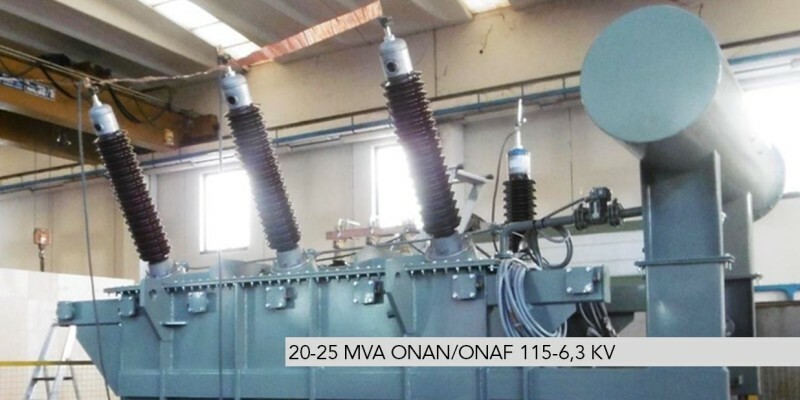 Our engineering team works constantly to propose tailored solutions taking into account the use of the transformer, the environment in which it is installed and the international safety standards. 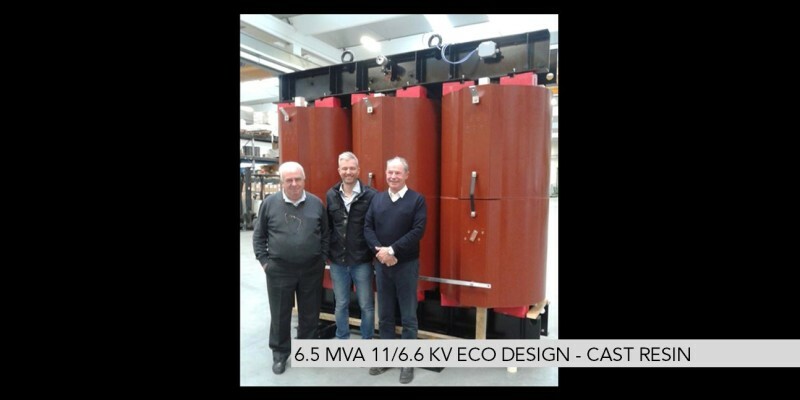 Not only is the manufacture of our transformers made in Europe. Our suppliers are all European too, ensuring the compliance with the most strict customer specifications concerning quality and product traceability. Power should never be without control. 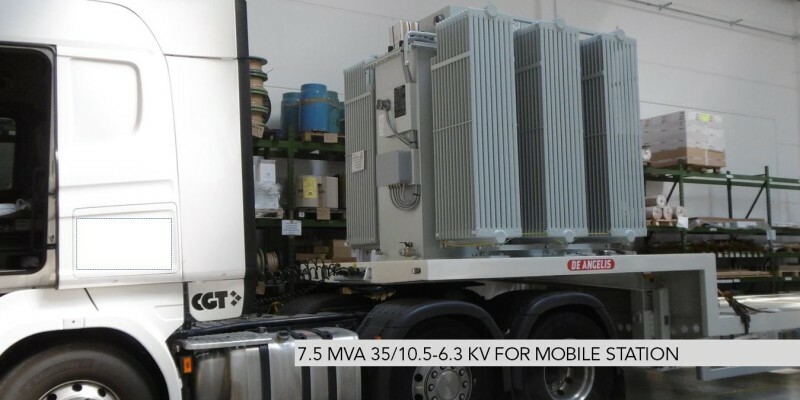 That’s why Westrafo’s transformers come with a full range of accessories selected from European suppliers: Each power transformer is endowed with a set of high quality protection, monitoring and safety devices supplied by certified European companies.